STOLEN: 2008 Giant TCR C1, Carbon Road Bike with Ultegra Groupset - Jan. 19, 2018, 12:36 p.m.
My beloved 2008 Giant TCR C1 size M/L was stolen a couple weeks ago, the bike was spotted on Craigslist for a while and eventually disappeared. This bike is pretty uncommon so hopefully it will be spotted. Was stolen in Olympic Village area. Full carbon fiber frame with Ultegra groupset and two carbon fiber water bottle cages, Shimano PD-A530 pedals. The photos are from the theifs ad. He removed a couple items already so these best show what to look for. Re: Speeding cars on Fromme - Jan. 8, 2018, 8:31 p.m.
Who do they work for, or how can I get in touch with their employer? I'd like to at the very least give a reminder to slow down. PS: I have know idea why my original post is formatted so weird... I try to edit it, but it looks normal in the edit window?? Speeding cars on Fromme - Jan. 6, 2018, 5:22 p.m. The two white pick up trucks came down first and as we realize what was happening we blocked the third car to try and talk to them to slow down. The guy saw us trying to stop him and made a big effort to try and get around to the point his tires were very close to the edge of the ditch almost hitting us with this vehicle. Once he stopped we walked around to the driver door to talk to him to slow down along with the other trucks and he just replied with “Screw off”, and sped off down the hill again. 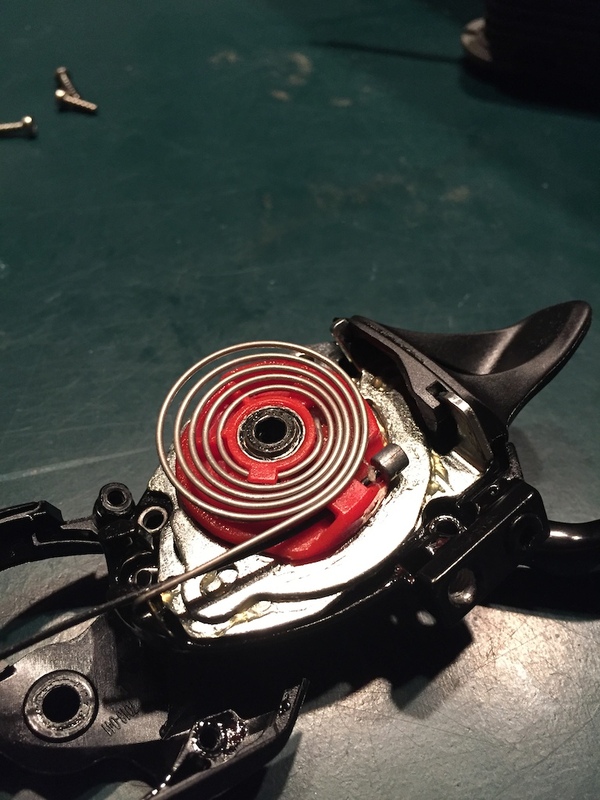 Re: 2016 SRAM X01 Trigger Shifter Assembly - March 21, 2017, 9:15 a.m.
2016 SRAM X01 Trigger Shifter Assembly - Feb. 21, 2017, 3:15 p.m.
Are you able to point me as to where the spring on the right in photo #6 goes? 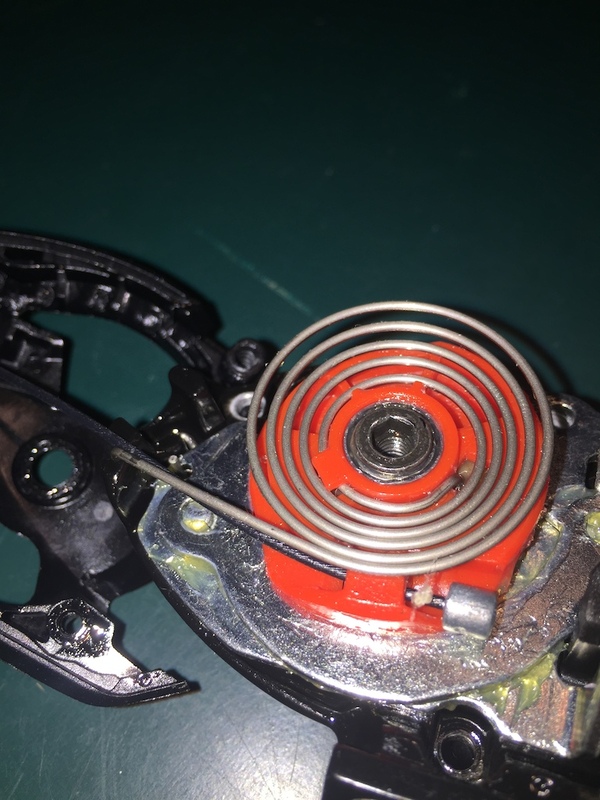 I have rebuilt older X9 and X7 shifter so I have a good idea of how these work, but I can't seem to find a place for that spring??? agh! 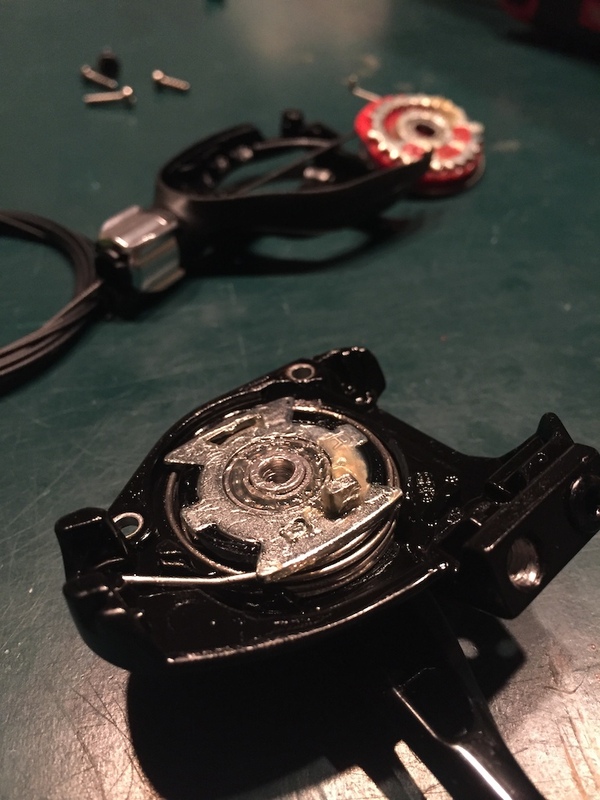 2016 SRAM X01 Trigger Shifter Assembly - Feb. 19, 2017, 8:42 p.m.
Forgot to take a picture of the little 'Y' bracket as well, but I found where that goes. There is a little slot for the small spring to go in, and the other end of it pushes onto the Y bracket and the plate goes over top, R side up. 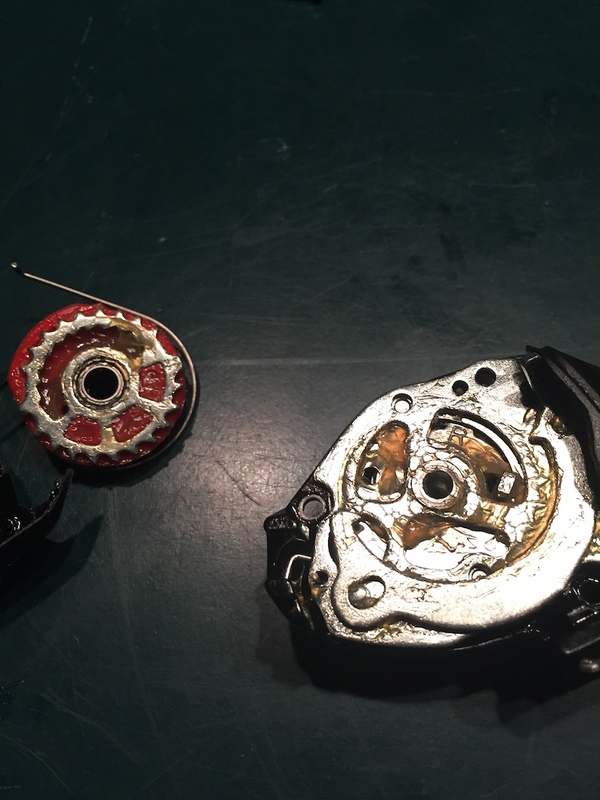 Only thing I do not know is where the bigger spring goes, anyone? 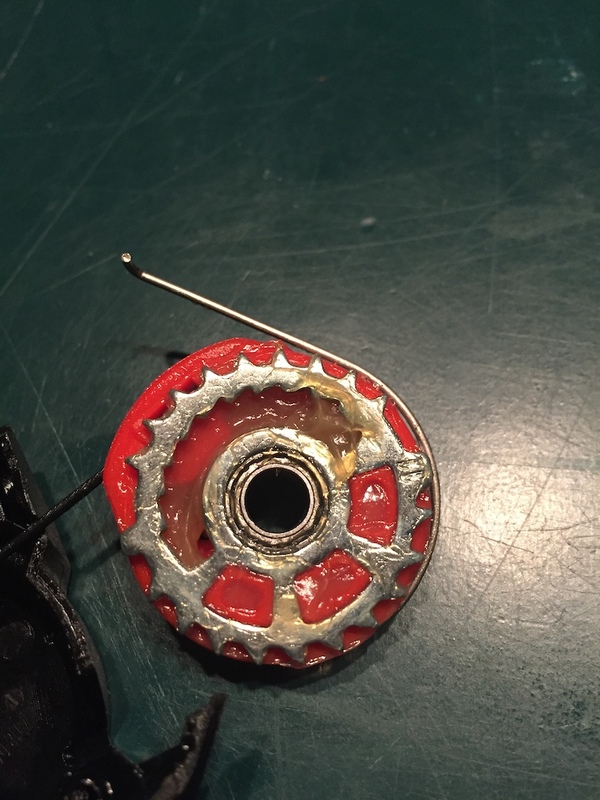 2016 SRAM X01 Trigger Shifter Assembly - Feb. 19, 2017, 3:33 p.m.
My shifter stopped working and then I noticed the shifter assembly has come loose and not sure how to reassemble it, is someone able to help me out? Thanks in advance. -What are the two springs for shown in Picture 6 and where do they go? -The little plate shown in pictures 4 and 5, which side is up? 'L' up or 'R' up? 2009 Rockshox WC repair or replace??? - July 12, 2016, 7:59 a.m. Thanks for the comments. I gave them a call yesterday and the guy I spoke with was very knowledgeable. I'll be taking it to them to get repaired this time and if anything serious happens down the line I guess it will be time to upgrade. 2009 Rockshox WC repair or replace??? - July 11, 2016, 1:06 p.m. I have a 2009 Rockshox WC front fork with some internal issues. It started leaking a lot of oil out the top right side at the end of last year. Took it to the shop and they replaced all the seals and did a full service. 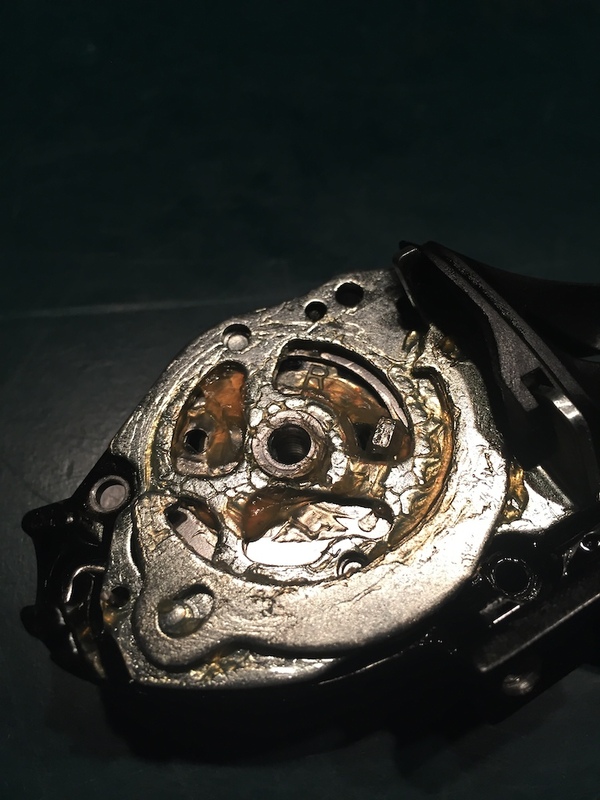 Now it doesn't leak oil, but if I ride on it while keeping weight on the front it will slowly collapse until about 1 inch of travel left. If I pull up it will extend all the way out and process repeats. I was in Whistler over the weekend and they said they could fix it but I don't live there so I didn't want to leave my bike. Called Dunbar today and they said parts aren't available for this fork now so they won't take it?? So not sure what to believe, and what to do? Anyone have any idea what could be the problem? 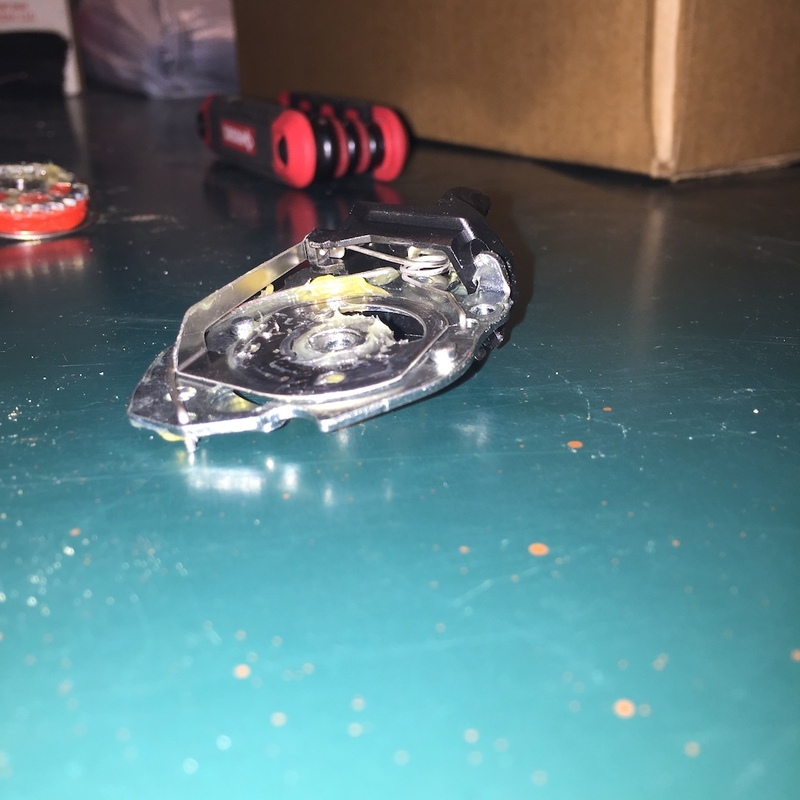 I know there are aftermarket cartridges if that is the issue? Is there a way to test that? I was also told it could be just a leaking bladder?? I am comfortable taking it apart myself, just not sure how to test it to know what is the problem. Or is it time to just get something newer? Hitch Mounted Swing Rack suggestions - April 29, 2016, 8:28 a.m.
Can't seem to find any good current comparison threads of current racks out there, anyone have any of these or have any suggestions? I just got a new SUV and looking for a new 2-bike rack that can tilt back to open the rear gate on the car, not sure which one to get. Personally I would use this for both mountain and road bikes so the North Shore rack is out. Below are three I have in-mind.